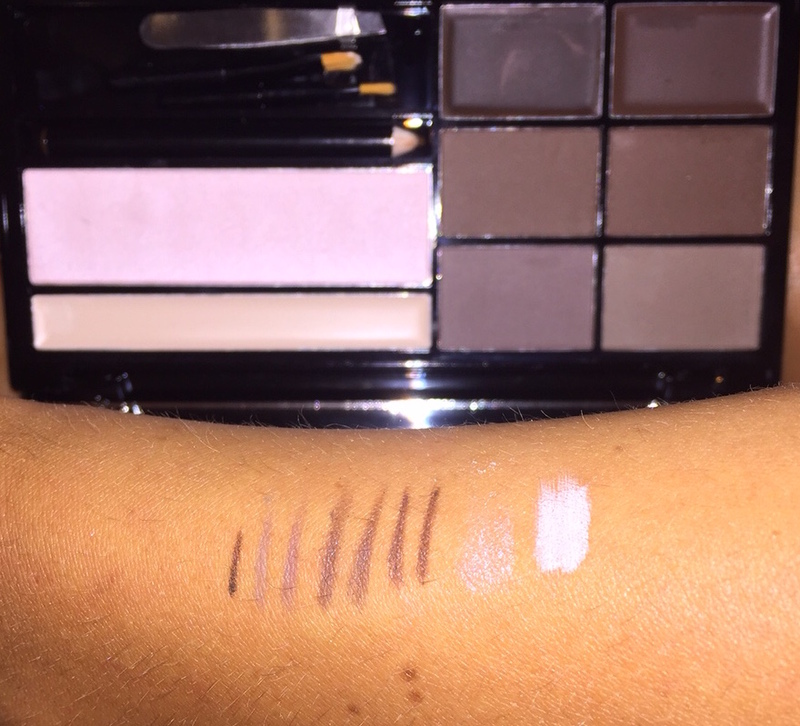 From left to right : Brow pencil, 4 powder colours from lightest to darkest, 2 eyebrow wax from lightest to darkest, brow highlighter, brow cream. 2. wax is so long lasting! 3. Brushes included are so good for the products! 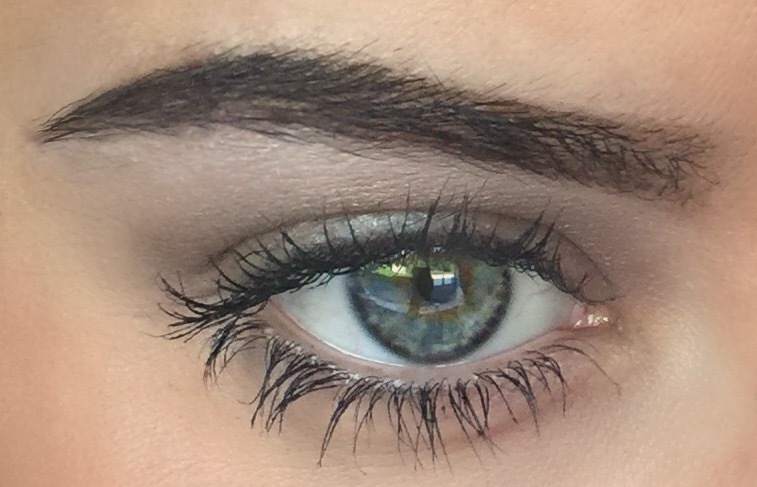 5. eyebrow pencil is the perfect colour for the darkest area of the brows exactly where its needed! The only con I can even think of in the highlighting cream is quite a bright colour and needs blending a lot on tanned skins. Obsessed. 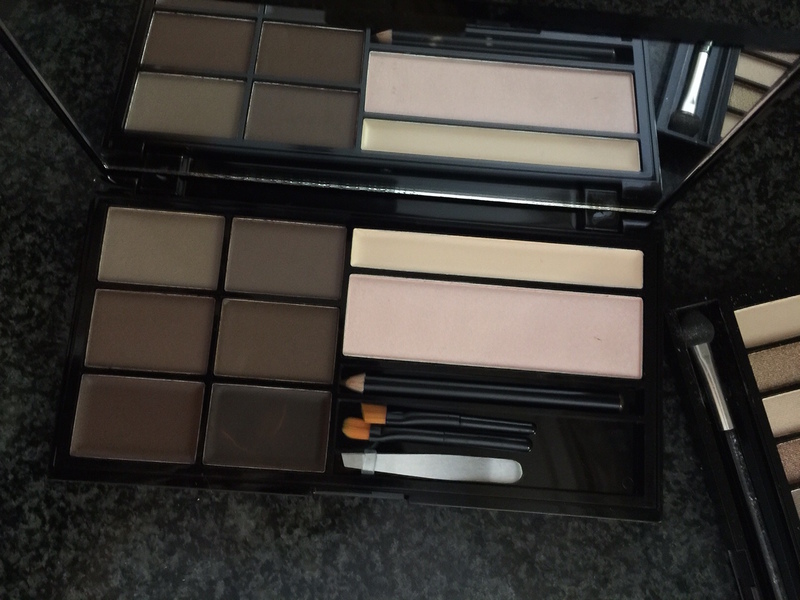 This palette is seriously good for the price, or any price! 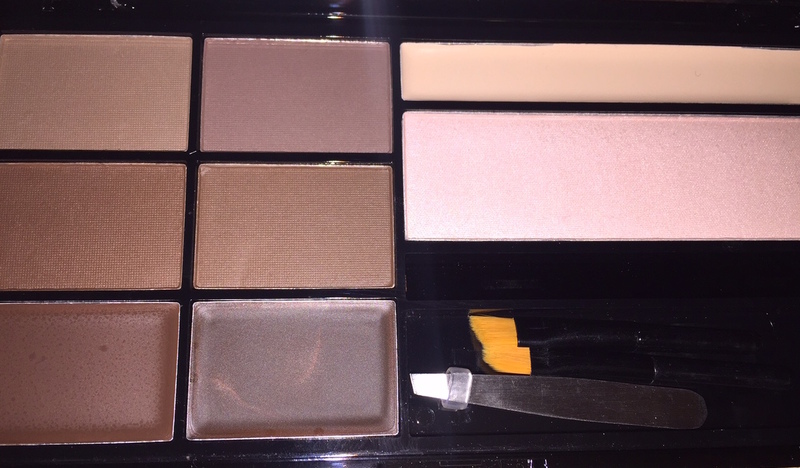 you can create the multi tonal light-at-front brows easily or also have the slick definition of wax precision, or even pencil feather hair line brows – The choice is yours all from one palette. Perfect.